Newly promoted RB Leipzig can make Bundesliga history if they avoid defeat in the Matchday 11 opener away to Bayer 04 Leverkusen on Friday. 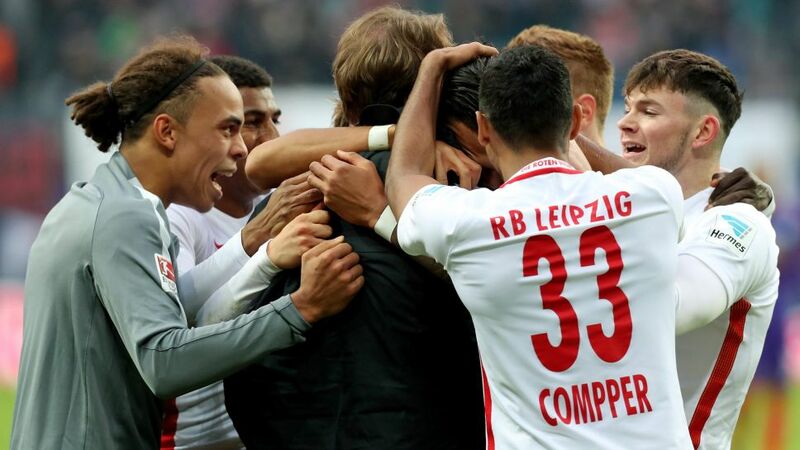 Never before has a team gone 11 games without defeat in their first ever season in the Bundesliga. MSV Duisburg managed to avoid losing in their first ten games in the big time back in 1993, but Ralph Hasenhüttl's men – who could also become the first team in the Bundesliga this season to win six in a row – can better that in Leverkusen on Friday night.